Your Vacation in Paradise awaits you! 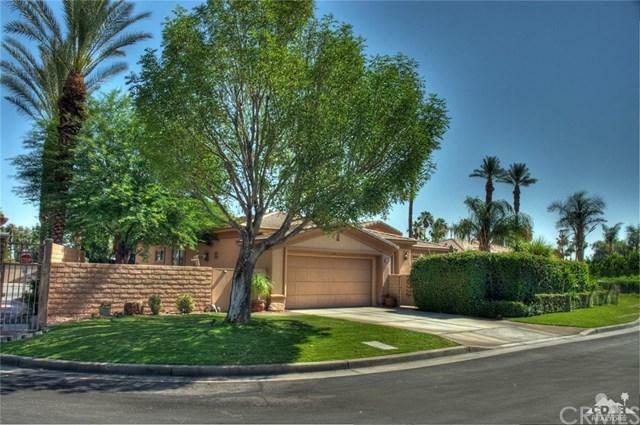 Centrally located in the gated community of Colony Cove in the world-class city of Indian Wells, just minutes away from the Indian Wells Tennis Garden as well as the very best golf, dining, and entertainment, and the legendary El Paseo shopping district. The property includes 3 bedrooms and 2 bathrooms in just over 2000 SF. The front courtyard features scenic mountain views and is where the private pool and spa are located. 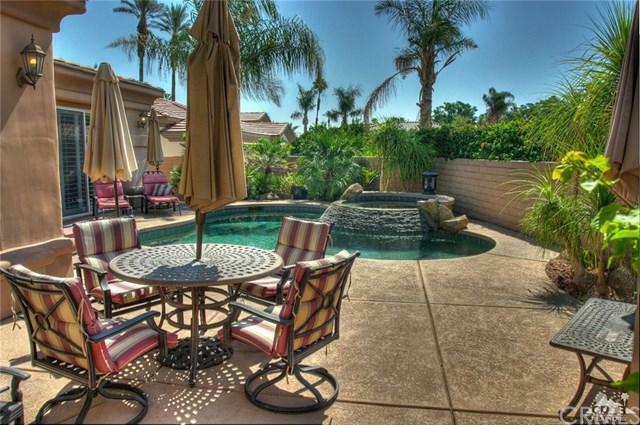 A separate rear yard includes a patio with barbecue, desert landscaping, and fruit trees. 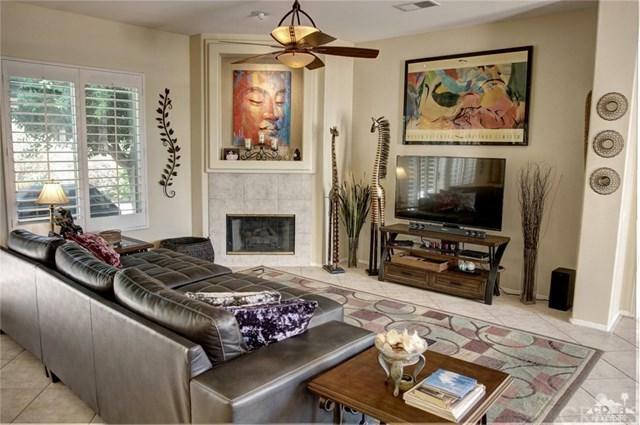 The great room and all three bedrooms feature flat panel televisions. 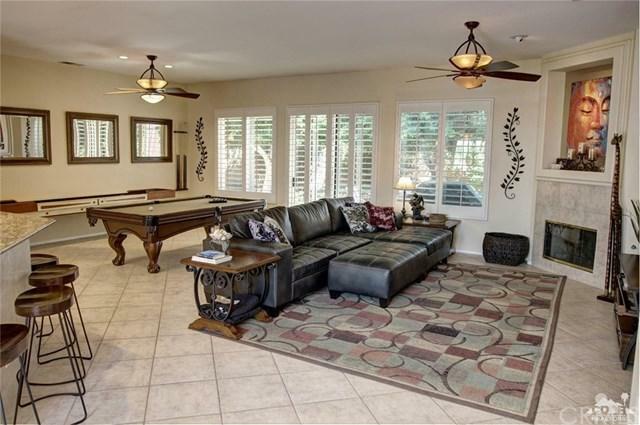 Also located in the great room is a billiards table and shuffleboard game. There is a dining table with seating for six in the breakfast area off the kitchen as well as additional seating at the bar/counter. The kitchen also includes granite counters, modern appliances, and everything you need for your vacation. Currently rented from December 1, 2018 to April 15, 2020. Exclusions Utililties (Water Gas Electric) in Excess Of $250/Month To Be Paid By Renter At End Of Lease. Inclusions All Furnishings Dishware Linens Etc. Per inventory.